Daniel Ricciardo’s decision to join Renault for this year’s Formula 1 world championship has been likened to leaving the family home by team boss Cyril Abiteboul. Ricciardo made his debut for Renault at the Australian Grand Prix, his first F1 appearance without the support of Red Bull, in what proved a difficult race for the Perth native. After running onto the grass off the start and damaging his front wing, Ricciardo ran towards the back of the pack before the team called him into the garage to retire midway through the race. But while his debut with the team didn’t go to plan, Abiteboul believes his new recruit is world championship material and suggests his move to the French squad is like leaving the family home. Ricciardo’s helmet has historically been emblazoned with Red Bull branding however, with greater commercial freedom this season, he’s adopted a unique design created by Australian artist Ornamental Conifer. 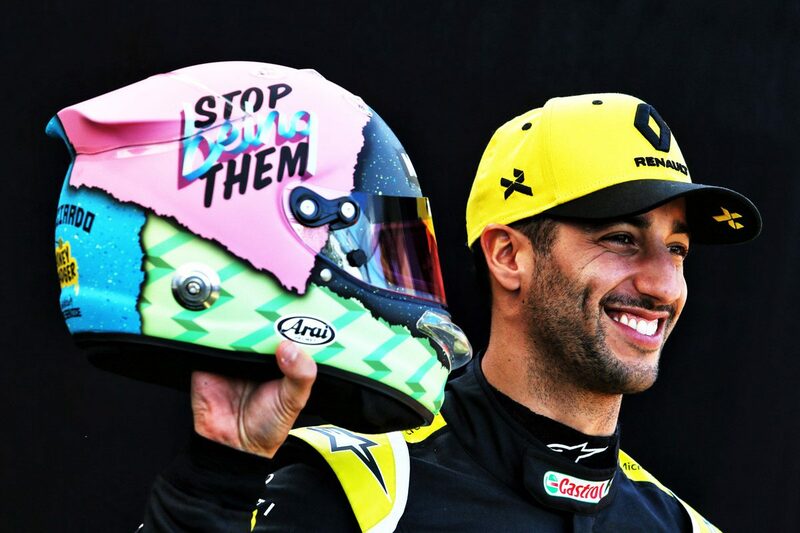 It left some to suggest the slogan adorning the right side was a jibe at his former employer, though Ricciardo insists it’s a reflection of his individuality. “It’s not targeted at Red Bull, but just having the freedom to do whatever I want, I figured why not go for something crazy and different,” he explained. Abiteboul also quashed suggestions the switch was purely a financial one from Ricciardo. The Frenchman believes an honest approach during negotiations, which didn’t shy away from the challenges ahead, left Ricciardo feeling he could be instrumental in building Renault. 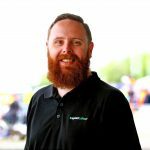 “We’ve been extremely steady and consistent in our approach also on the commercial side,” he added. “We have not tried to be silly about that, all the speculation about his salary are completely crap and I really want to take that away. Next Story Mick Schumacher set for Ferrari F1 test Previous Story POLL: Will Supercars' parc ferme trial shake up the order?